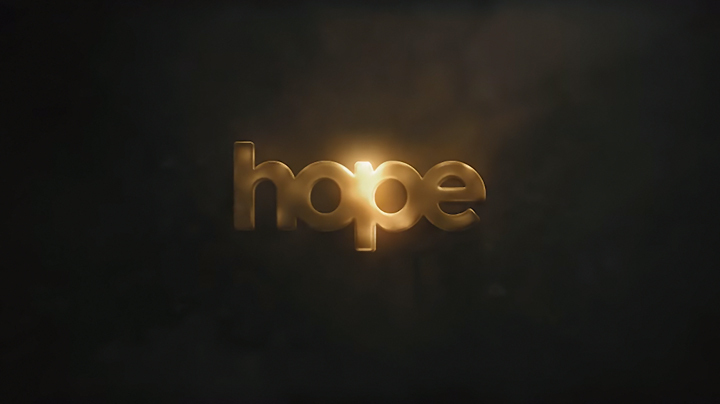 Hope Teasers November 2018 – Upcoming Moja Love drama series ‘Hope’ teasers, previews, updates, episodes, highlights and spoilers for November 2018. Pastor Zakes jumps to conclusions when he hears Lindiwe's band manager in her hotel room while she showers. Thando throws a bachelorette party for Hlengiwe. Letebele lets loose at his own stag night. A depressed Hlengiwe invites Xavier over the night before her wedding. Pastor Zakes starts marketing his new book. Letebele and Hlengiwe come back from their honeymoon in the Bahamas and Pastor Zakes tells Hlengiwe she has a gift from God and she should embrace it. Xavier makes his first arrest but is worried about the new drug Moses flooding the streets of Jozi. Jericho gives all the church staff raises to keep them loyal to him. Zakes decides to get a divorce, but Thando asks him to think about it first. He talks to Jericho who advises him to go ahead. Letebele is worried that Xavier is depressed. Thando is not pleased about her dad's romantic relationship with Albertina. Hlengiwe finds out what her mother has been up to. Letebele wants answers about Xavier and Hlengiwe's past. Xavier finds out why Letebele has been hard on him. Joyce comes clean about her cleaning money. Hiatus alert! A heads-up that Hope goes on break from today. We’ll keep you posted on what’s happening with it. Captain Letebele continues spying on Hlengiwe. Albertina surprises Pastor Zakes with a shiny suit. George flirts with Ayabonga but completely shames Mpumi in public. Xavier sees Thando in a romantic light for the first time. Joyce and Masondo have a bit of good news for a change.